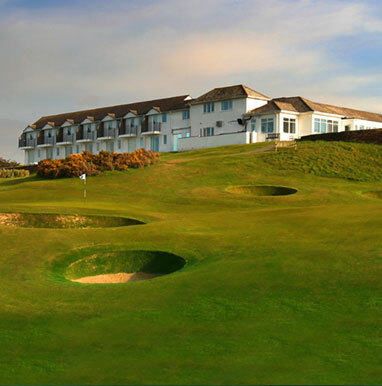 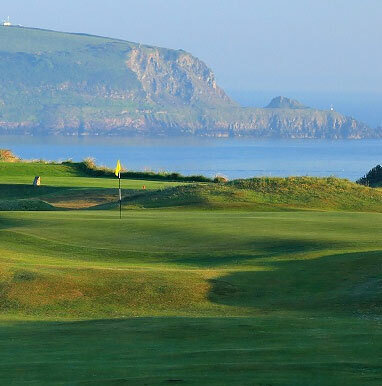 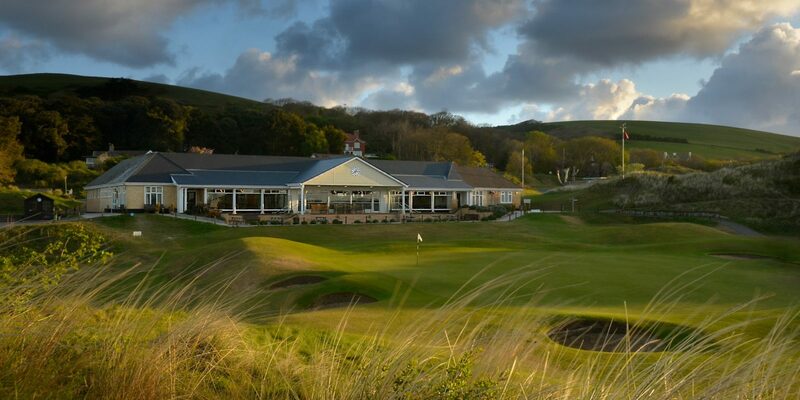 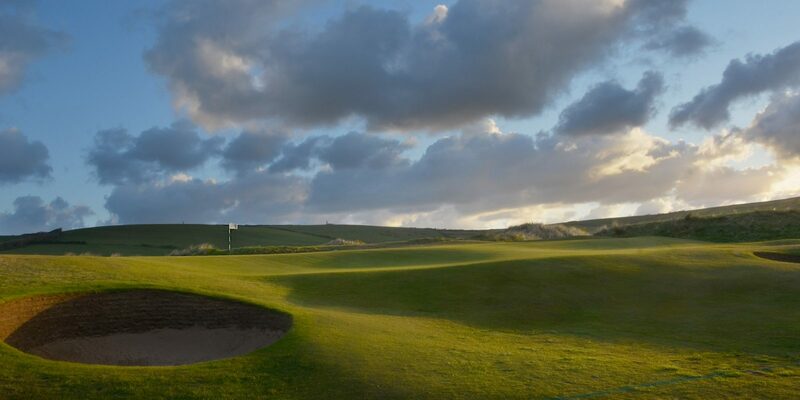 Saunton Golf Club is home to two of the best rated courses in Devon, rated one and three, and there’s no disappointment playing either. 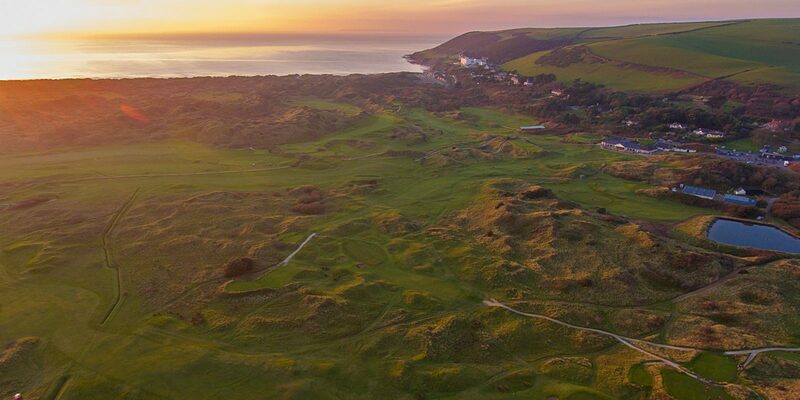 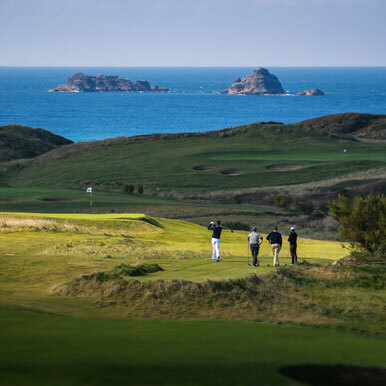 The East Course No.1 in Devon is as high as 13th in England, designed by Herbert Fowler, who crafted this master piece weaving great links golf, through towering dunes, giving stunning views over the north Devon coast. 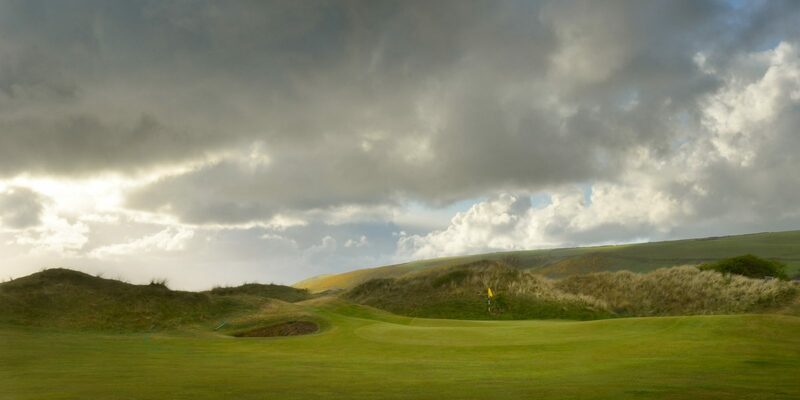 It must be said for 36 holes of Links Golf, there may not be much better in the whole country. 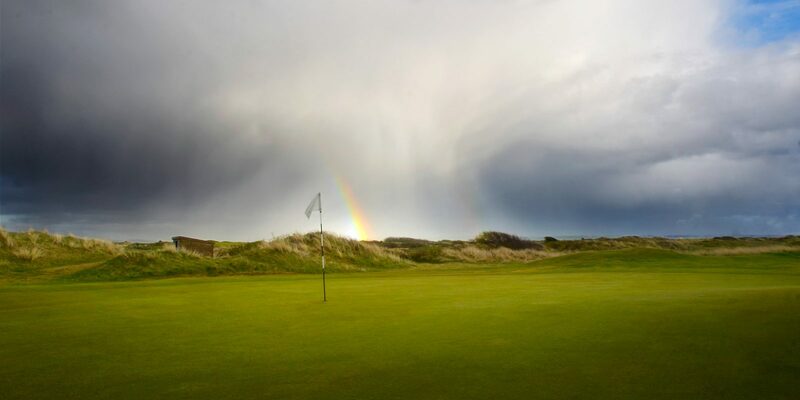 Obviously the set up of two magnificent links courses, it has attracted many amateur tournaments, such as The British Boys Championship, which in 1997 was won by Sergio Garcia at this venue.